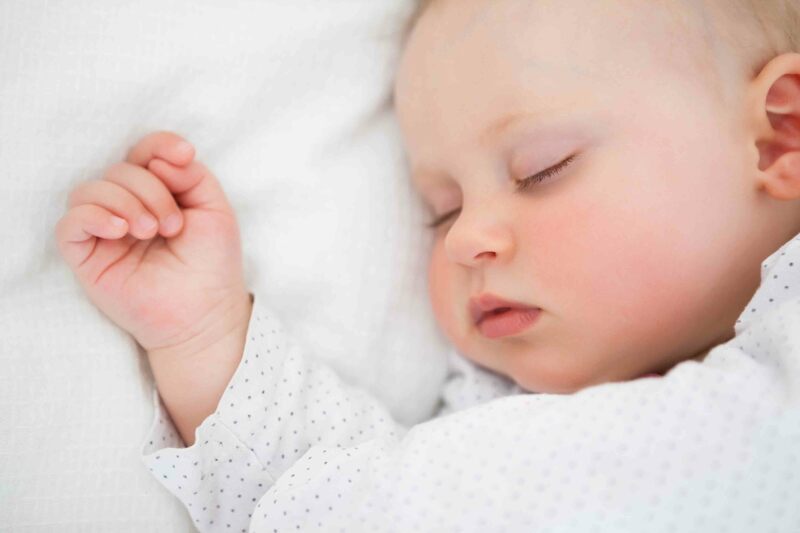 Baby sleeping disorders treatment in London at home or in our Physiotherapy & Osteopathy practice: what are baby sleeping disorders? What is cranial osteopathy? A child’s sleep varies according to their age; it begins to stabilize around the age of 3. Until then sleeping disorders can be common. They sleep just for a short while. The baby cries a lot and it is often difficult for parents to calm him/her and make him/her fall asleep again. With the help of a good routine, advice and researching the various causes of sleep disorders Baby Physio can help your baby or toddler sleep through the night and achieve a better quality of sleep. During the first few months, babies will wake up frequently for feeding. Note that breastfeeding babies tend to need more care. Once the baby reaches 5 kg, it is common that the baby will sleep for more than 5/6 hours straight. Finally babies tend to sleep a little more around 5/6 months once they move to solid food. Note that it is normal for the baby to have periods of micro awakenings between two sleep cycles with some crying, and it is better not to intervene. Physiologically, there is also what is usually referred to as short sleepers and long sleepers. Other factors such as: growth spurs, teething, illnesses and emotional relationship with parents, can all disrupt sleep too. Sleep disorders are not only unpleasant for the baby who does not sleep or sleeps very badly but also for parents who wake several times a night to care for their baby or child. Babies as well as parents then begin to accumulate a considerable lack of sleep as the days go on. Therefore, the child or baby’s sleep disorder also has an impact on parents who are tired constantly, be it at work or at home. How to treat baby sleeping disorders? Physiologically, it is normal for the baby to wake up at night. However, other elements can sometimes worsen sleep disorder symptoms such as: poor head position, tensions due to falling (especially when growing) and digestive system disorders (reflux, colic). It is therefore important to investigate any underlying cause before starting treatment. Thanks to a thorough assessment, an in depth talk with parents about routines already in place at nighttime, as well as an examination of the baby, the therapist will assess whether or not tensions in the body are disturbing sleeping patterns. Cranial osteopathy, among other techniques, will work on the neuro-vegetative system (parasympathetic) which generally soothes individuals. Then the cranial osteopath will complete treatment with other soft manipulation techniques in order to reduce or remove any tensions. Learn how to breastfeed, carry your baby without hurting your back and body & chose a good baby carrier.